ICE WESTERN with over 50 years of proven direct fired heater and process heater experience behind us, found it was the logical evolution for the development of desiccant dehumidification equipment and the process heater for reactivation of the desiccant dehumidification wheels. The desiccant dehumidification wheel is designed to provide maximum moisture removal with minimum pressure drop, and provide another tool to control humidity effectively and efficiently particularly in the low humidity range. 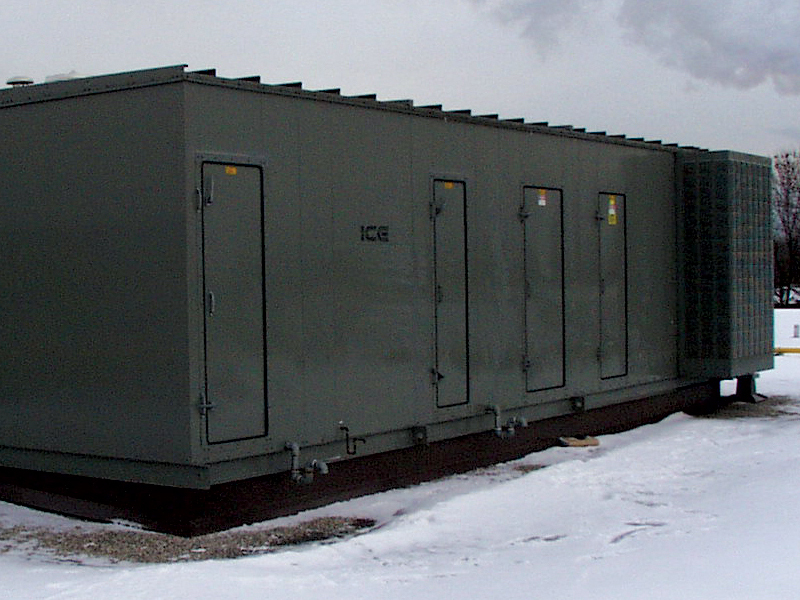 They are widely used in the humidity control of ice rinks, curling rinks, refrigerated warehouse, and supermarkets. 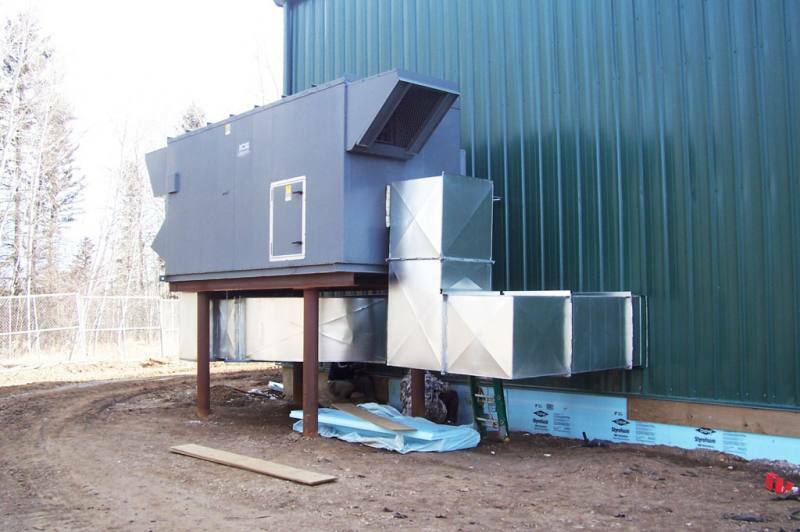 ICE Western’s standard product offering ranges from 200 to 35,000 CFM, however larger systems are available. 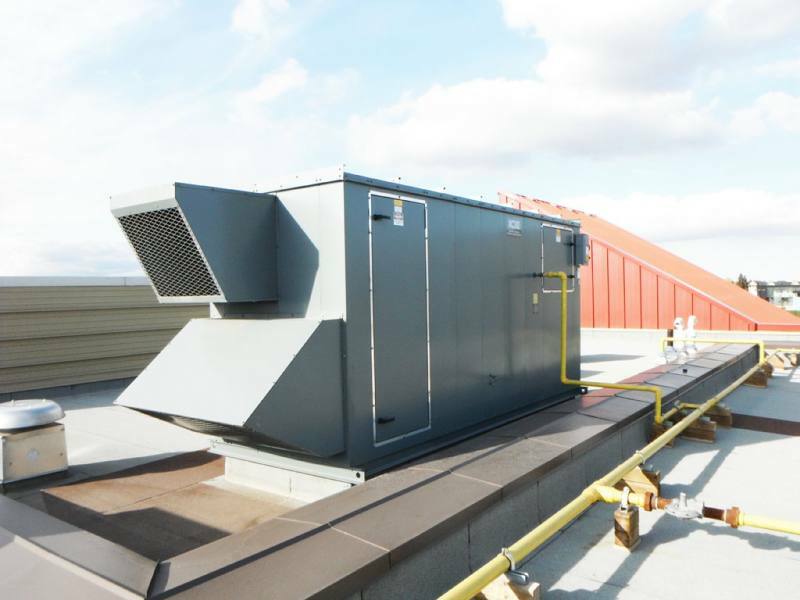 All the units are customized for specific requirements and can be integrated into a complete custom HVAC unit with integral DX cooling and with additional indirect fired heating. Reactivation is available in either 25% percent of the wheel or 50% of the wheel. The 50/50 split is used when integral DX cooling is incorporated as part of the system and the condenser heat (heat of rejection) is used for reactivation of the wheel. The wheels are available with 2 types of desiccant, Silica Gel (WSG) desiccant and specialty Molecular Sieve (LT3) desiccant. 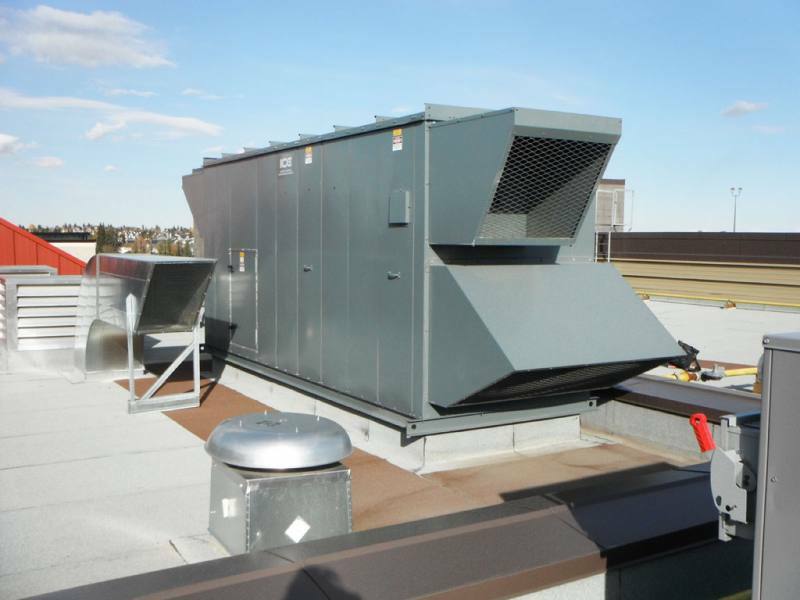 WSG is more widely used, and LT3 for low inlet % relative humidity and when low dew points are required. The H775 humidity controller w/ digital display is provided return air and space sensor to very actuate control of humidity removal with the conditioned space.